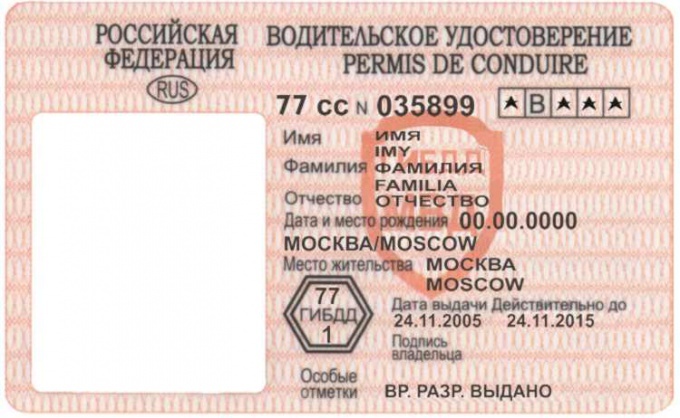 Currently in Russia, the suspension of driving rights might be because of many different disorders. The most common of them is the deprivation of the rights forrightsrun the car drunk and driving into the opposite lane. Depending on the violation changed the term of deprivation of rights and the procedure for calculating this term. - repeated violation of the above rightsIl. To calculate the period of deprivation of the rights, observe the following rightsof Ilam. Remember that the period of deprivation should be considered after 10 days from the day the court decision comes into force. 10 days is removed so that, if desired, the defendant could appeal against this decision. In some situations, the period may come later than 10 days. In any case, consider it right, as the driver agreed with the court's decision. Prior to that, herightstheirrightsto communicate with the vehicle using a temporary permit, which is issued instead of a driver's license. To calculate the exact period of deprivation of rights, that is, when they are returned, use the following instructions. Let's say that the violation of the rightsof the Il traffic occurred on 1 August, and the court took place on 20 August. After this ruling was subject to appeal to a higher court, which took place on September 18. The results of the investigation term of deprivation of the rights has been 2 months. In this situation, the date of the beginning periodand the deprivation of rights count on September 18. If the decision is not challenged, then you would have to be the date beginning the periodand on August 30 (August 20, + 10 days). In the first case, the end of the periodand deprivation of the driving rights will be November 19, and in the second case – on October 31. Consider also the fact that the beginning of the periodand may be postponed in case if the driver didn't take away from the court a copy of the decision. In this case, count the period from the day when the driver has received a copy of the decision.